The deal, reached during a high level US-India commercial dialogue to advance trade and investment, will represent Petronet's first US investment if it works out. Hochstein was part of the delegation that was meant to accompany US Commerce Secretary Wilbur Ross but the trip was cancelled due to bad weather in the United States. Petronet LNG on Thursday signed an initial agreement with Tellurian Inc to invest in its proposed Driftwood project in Louisiana in the United States and buy liquefied natural gas (LNG), Tellurian said in a statement. Prime Minister Narendra Modi has set a target to raise the share of natural gas in India's overall energy mix to 15 percent in the next few years from about 6.5 percent. President and CEO of Tellurian Meg Gentle said: "We support Petronet's vision to be a key energy provider to India and look forward to delivering clean, low-cost and reliable natural gas from Driftwood LNG." 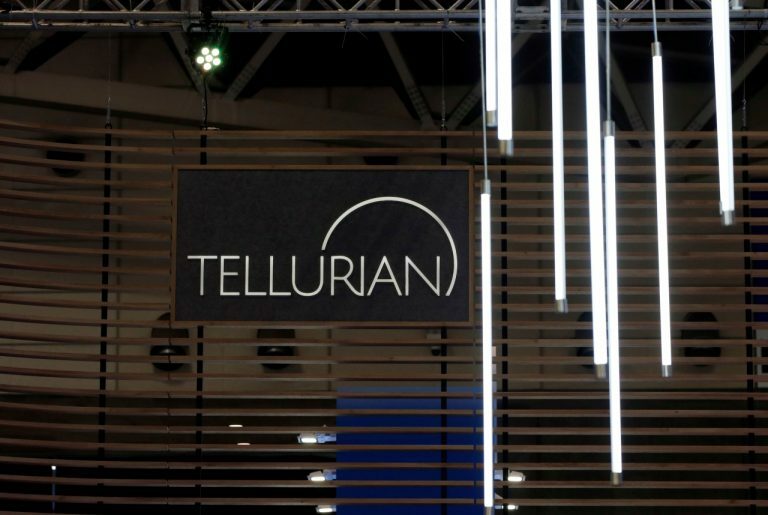 Tellurian is offering an equity interest in Driftwood Holdings, which comprises Tellurian's upstream company, its pipeline and the upcoming terminal that will be able to export 27.6 million tonnes of LNG a year. A $500 million investment in Driftwood would give the stakeholder rights over a one million tonne/year of LNG over the life of the project, according to a presentation by Tellurian posted on the US company's website.